Every single sports bettor may have a few unique spins to their habits and tendencies when it comes to an overall betting strategy. However, most sports bettors can also be grouped together based on how you actually bet on sports. The first group is the casual recreational bettor who tends to lock in on the most popular sports such as football and basketball. As a member of this group, you may throw in a special event here and there such as the Kentucky Derby for horse racing or a Major Tournament for golf. However, for the most part you do not stray too far out of your comfort zone. The next group is the recreational gambler that is looking for action all over the betting board at a designated online sportsbook. If you fall into this category, you will most likely bet on sports all year long through a number of different sporting leagues and events. 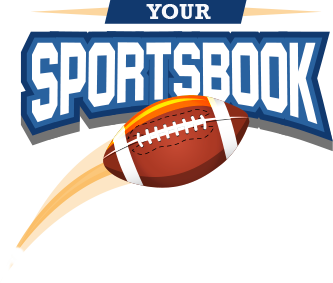 You have a strong working knowledge of betting on sports such as hockey, soccer and baseball as you do betting on football and basketball. You will also throw a boxing match or MMA fight into the mix if something catches your interest. At the far end of this group are the true action junkies, who will venture a bet on just about anything on the board at an online book of choice. The third and final group would be the sports betting professionals. Often times referred to as sharps or wise guys, members of this group are betting on sports to make a living. If you are a true pro, you are more concerned with the value in the betting lines or moneyline odds regardless of the actual sport or sporting event. Going back to the initial group of recreational bettors that only focus on football and basketball at the collegiate and professional level. Your season runs from early fall to late spring. Starting with the opening weekend of college football and ending with the NBA Finals, you remain dialed in on the football and basketball games at hand. Betting on the things you know the best remains one of the best ways to bet on sports. If you do not know the difference between a NHL moneyline and a NHL puck line, there is no real reason to add hockey to the mix. What you can do to cover more of the board at your top online betting venue is to expand the ways you bet on the sports you do follow. Most of the action on football and basketball is a straight bet on the pointspread for each game. The total line would attract the next biggest handle. By turning to the moneyline odds for football and basketball as an alternative betting option in certain situations, you will begin to expand the value that can be found on the board. Parlays and other forms of betting exotics can a whole different adventure towards expanding the board, but it still pays to develop a working knowledge of thee types of betting options. Futures bets and specific prop bet options are easy to understand. 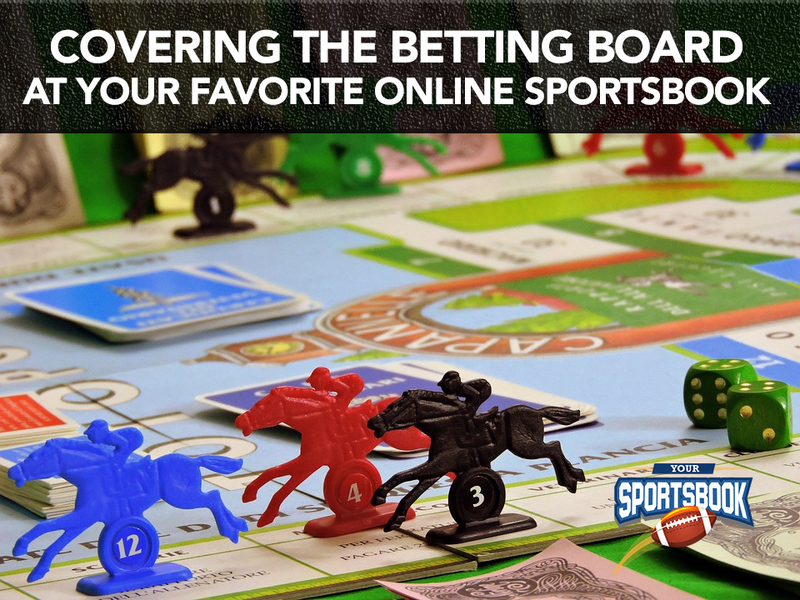 This is another way to expand the value on the board for the specific sports you bet on. When it comes to expanding the betting options for the middle group on this list, today’s top online sportsbooks offer an endless supply of ways to create action on a year-round basis. By taking the time to dig deeper into the posted lines and odds on your favorite book’s board, you are bound to uncover some interesting ways to bet on sports that you never knew existed. We are a sports betting informational site, that helps sports bettors find the best sportsbook, suited to their individual sports betting needs. Weather you are new to sports betting, a recreational gambler, or season professional, it is important you choose the correct online sportsbook. © 2019 YourSportsbook. All Rights Reserved. Terms and Conditions apply to all advertised bonus offers on this website. Please visit operators for details.